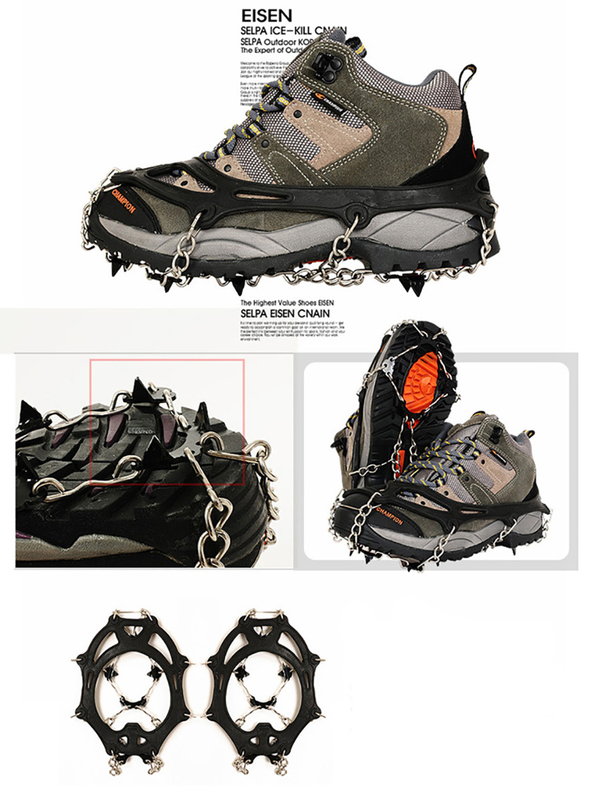 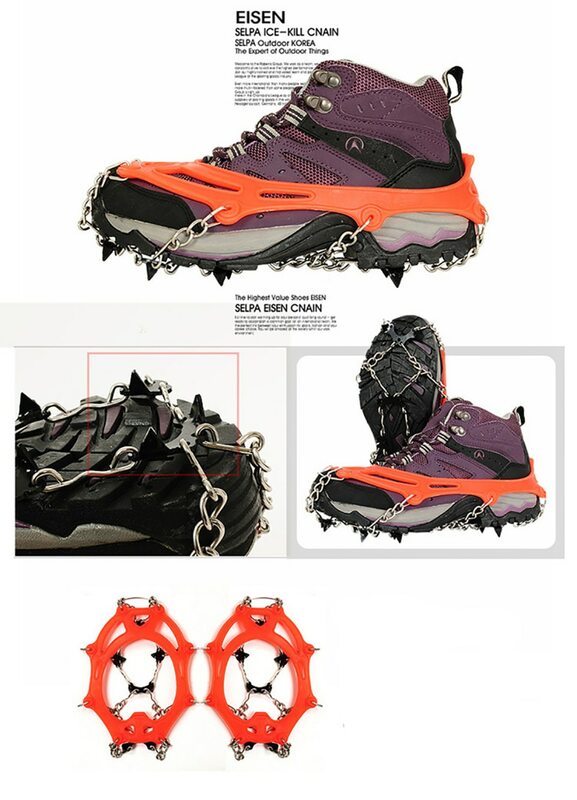 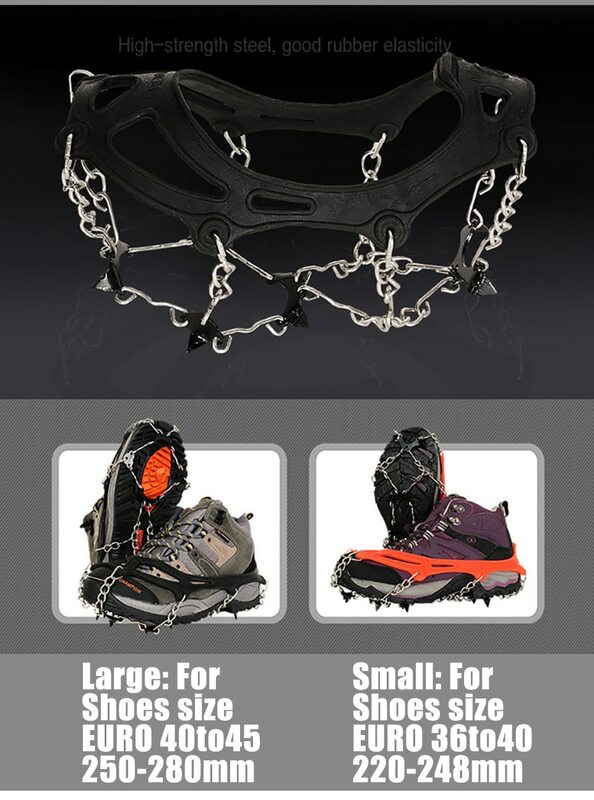 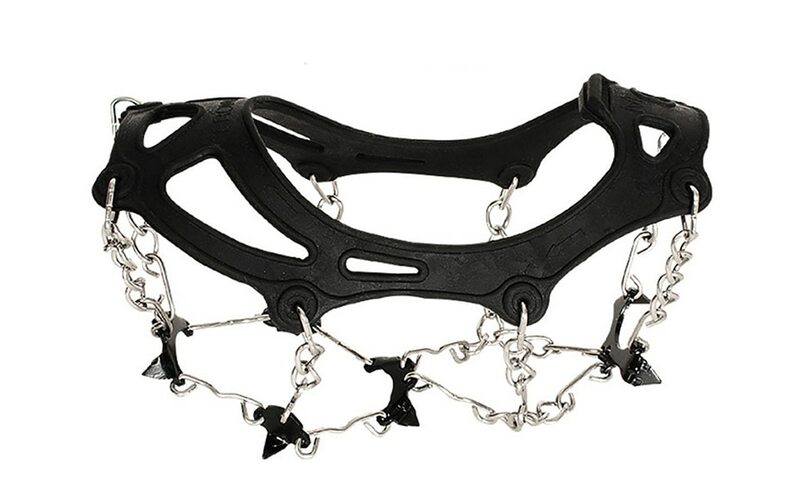 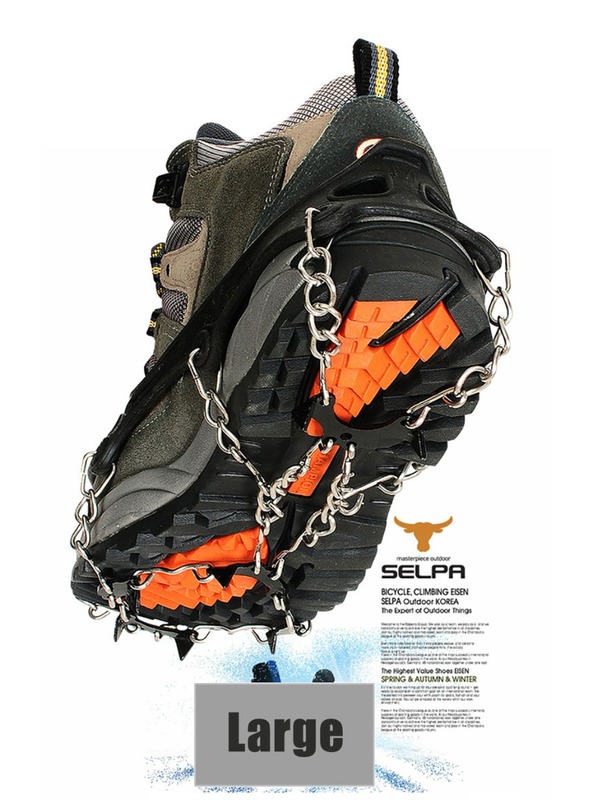 Success: You have added 2pcs 8-Teeth 2 Size Sports Anti-Slip Ice Gripper Cleats Shoe Boot Grips Crampon Chain Spike Snow for Hiking Climbing to your shopping cart! 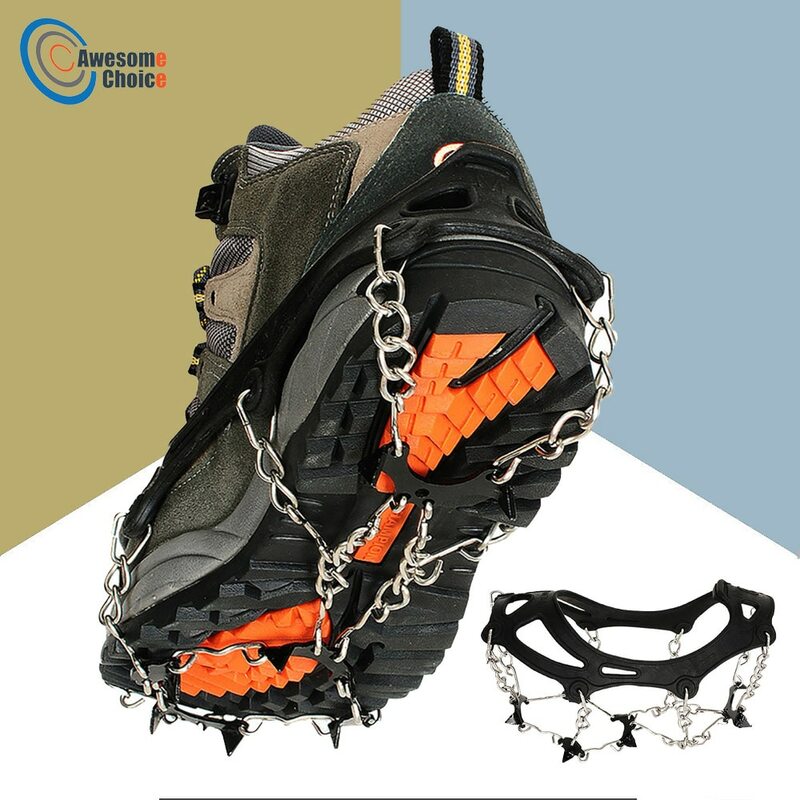 With 8 high-strength steel teeth for aggressive traction, 6 tiny side steel teeth for non-slipping. 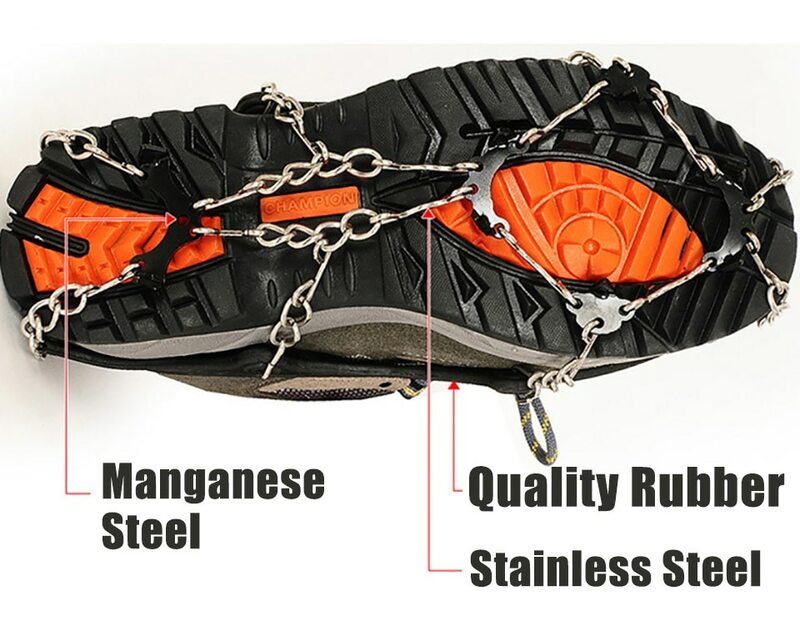 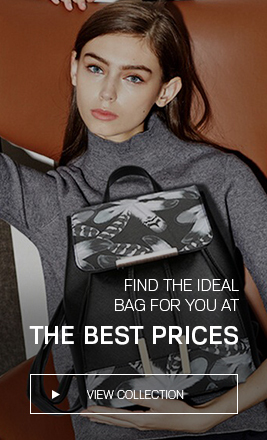 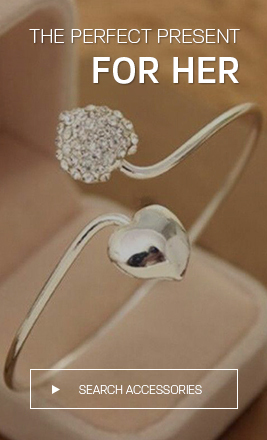 With fastener tape for you to wear more securely.